So, I want to get an "old school" GT40 upper/lower intake for my Fox. 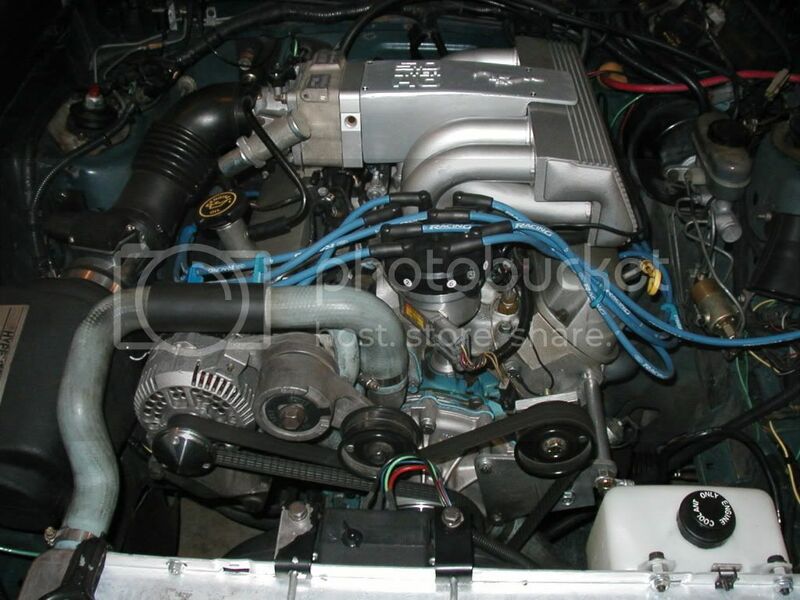 Yes, I know there are modern intakes out there that make more power, for less money. Don't care. I love the look of the GT40 and I don't mind sacrificing a few hp. I saw almost a half dozen of these at Carlisle this year. You should go next year, Jim! It's THE place to pick up Fox parts for cheap money, IMHO. And have a great time while doing it! good luck , those intakes are like gold. Ian thanks! If you hadn't posted that, I'd probably be looking for months! But because you posted that comment, I immediately found one.... LOL! Going to pick it up Saturday down near Worcester! Great Jim! That will look good on your car! Any thoughts of powder coating before you put it in? I'll have to see exactly what condition it's in. I saw one chromed with red in between the "fins", I'm not going to chrome mine, but I'm wondering if the dark blue metallic body color would look good instead, especially if I can get the aluminum to clean up nice. Last edited by SVT10th; 08-14-2015 at 08:40 AM. Find Tom Moss on Corral.net (screenname TMoss) he is famous for porting upper and lower GT40's. I'm not sure that I'd see any significant gains from porting the intake beyond what I'll get just from going from stock intake to GT40. From reading it sounds like you need to change the heads to get the full benefit of the ported GT40 setup.